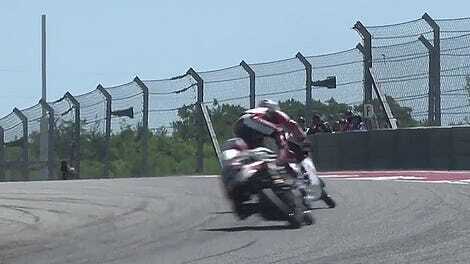 Wasp stings are bad, sure, but they’re particularly bad if you’re trying to keep a high-powered motorcycle within the confines of a race track. 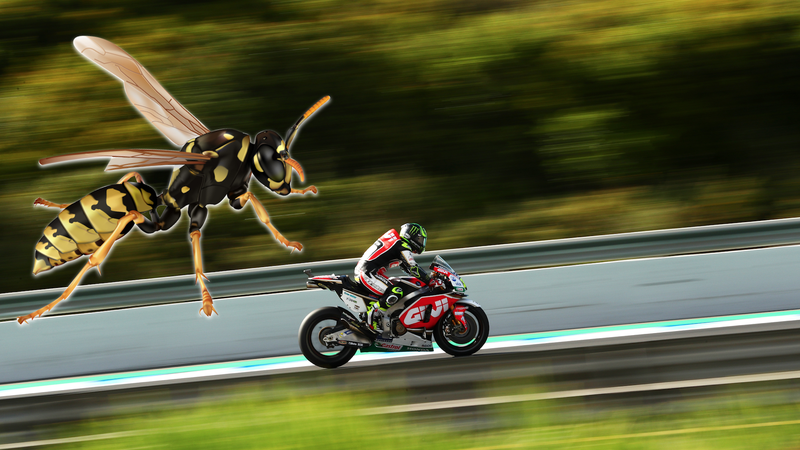 That’s exactly what happened to MotoGP rider Cal Crutchlow, who said he got stung about five times when a wasp wound up in his leathers during qualifying on Saturday. Crutchlow ended up qualifying third for the race, making for a Honda sweep of the top three positions. The race itself wasn’t as kind to Crutchlow, who crashed out early while Honda rider Dani Pedrosa took a dominating victory.